The Annual Celebration at Claytor Lake State Park is set for June 9, 2018. The festival kicks off the summer season for the park each year. The state park is located in Dublin, Virginia. This is the festival’s 21st year. This year’s festival promises to be the best one yet. The festival committee plans a wonderful day at the lake. This year’s activities includes arts and crafts vendors, food vendors, Wine Tasting from Virginia Wineries, Annual Car/Motorcycle Show with registration the day of festival, Old Dominion Historical Fire Society Antique Fire Trucks, Yearout Fishing Tournament and Essay Contest, Radio controlled airplanes doing tricks and stunts, Children’s activities, U.S. Coast Guard Helicopter Landing and Static Display and Coast Guard helo water rescue demonstration at 1:00 pm, Claytor Lake Ambassadors Boat Parade and live entertainment. The day’s musical entertainment includes Part Time Party Time Band, Uptown Trio and the Southern Nights band. The Wohlfahrt Haus Players will perform at 11:45 a.m. The festival begins at 10:00 a.m. and ends with fireworks. The live entertainment begins at 11:00 a.m. and will continue until the fireworks begin. The music will resume after the fireworks. Entry to the Festival is free; however, there is a $10 parking fee or you may pay $5 and bring 5 cans of food. A free shuttle service will be available from Wal-Mart in Dublin with two pickups, one at 6:00 p.m. and one at 7:00 p.m. The shuttle will return after the fireworks. 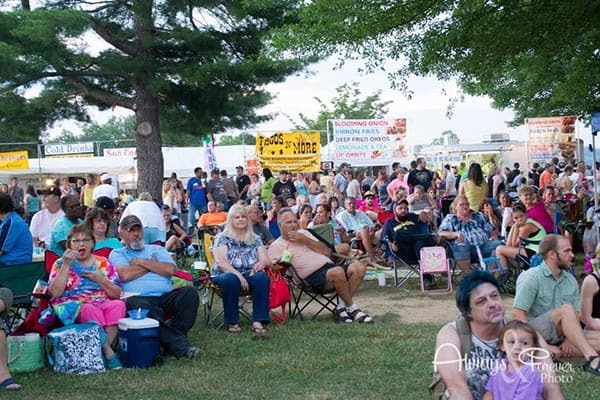 The Festival is planned by the Claytor Lake Festival Committee, a partnership between Pulaski County, Claytor Lake State Park and the Claytor Lake State Park Ambassadors.